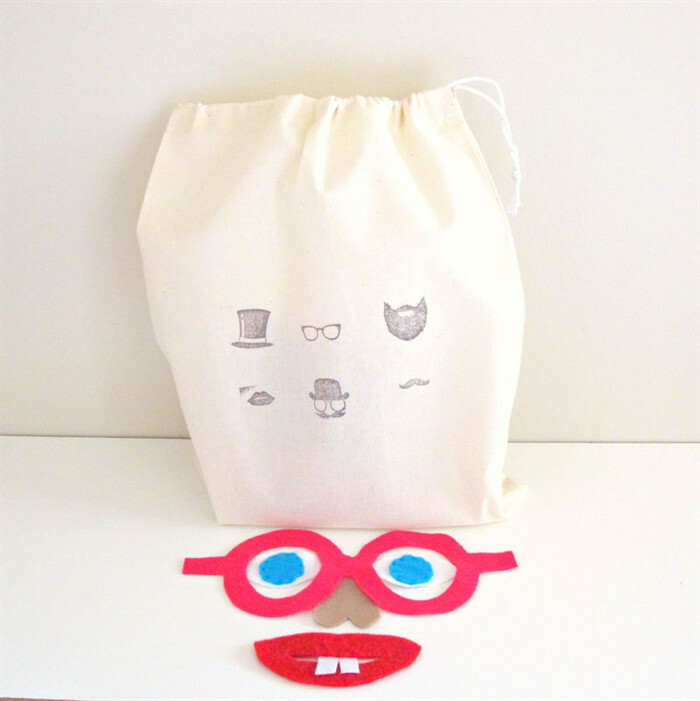 Comes complete with two felt faces and a hand stamped drawstring storage bag. 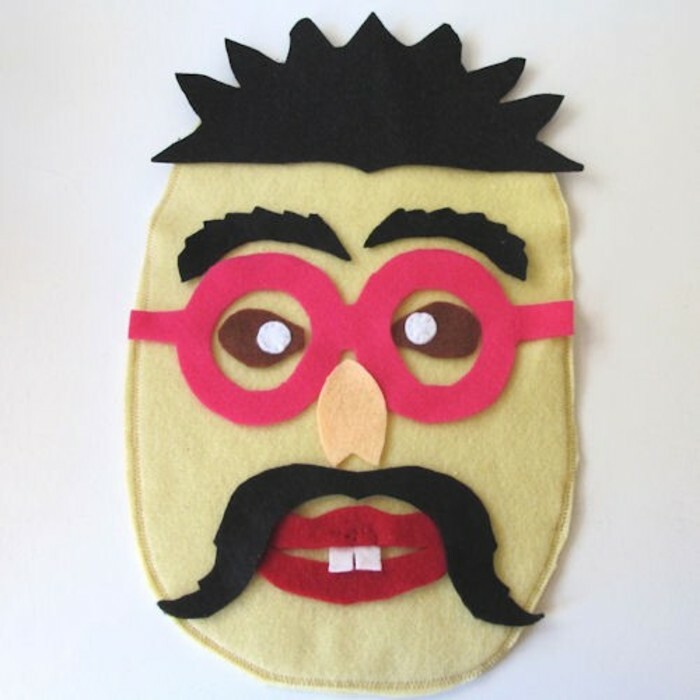 The felt pieces naturally stick onto the felt face and can easily be repositioned over and over again. 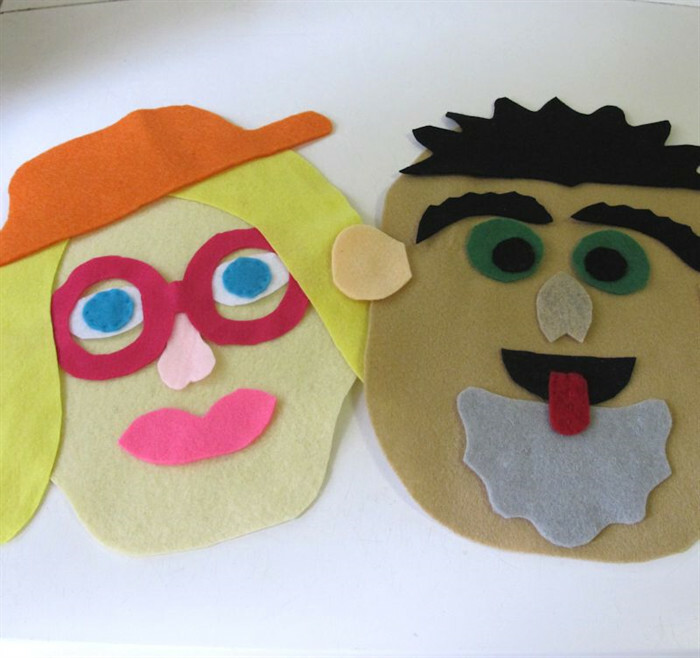 2 different coloured and shaped felt face measuring 20 x 30 cm. 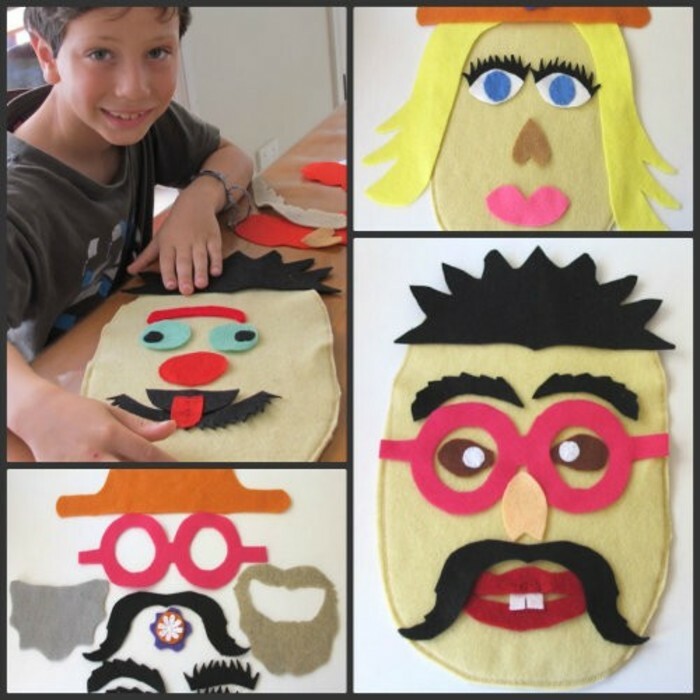 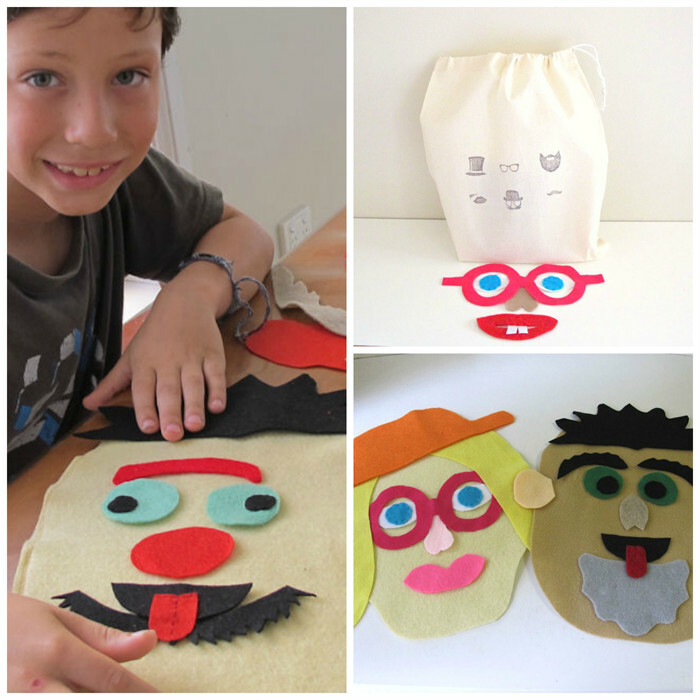 I can custom make a Funny Felt Face Play Set to look like family members too! 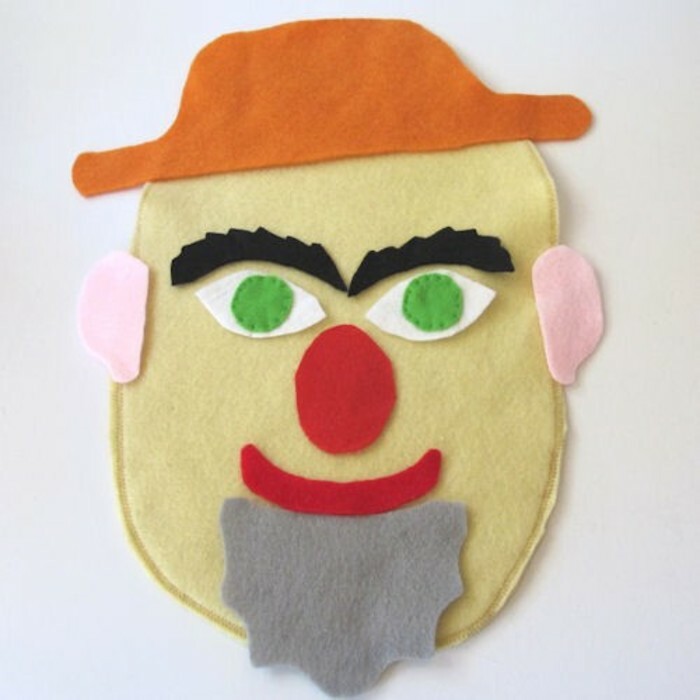 Preschool toy, toy boy, felt toy, educational play game, soft gift, birthday gift, faces, emotions.